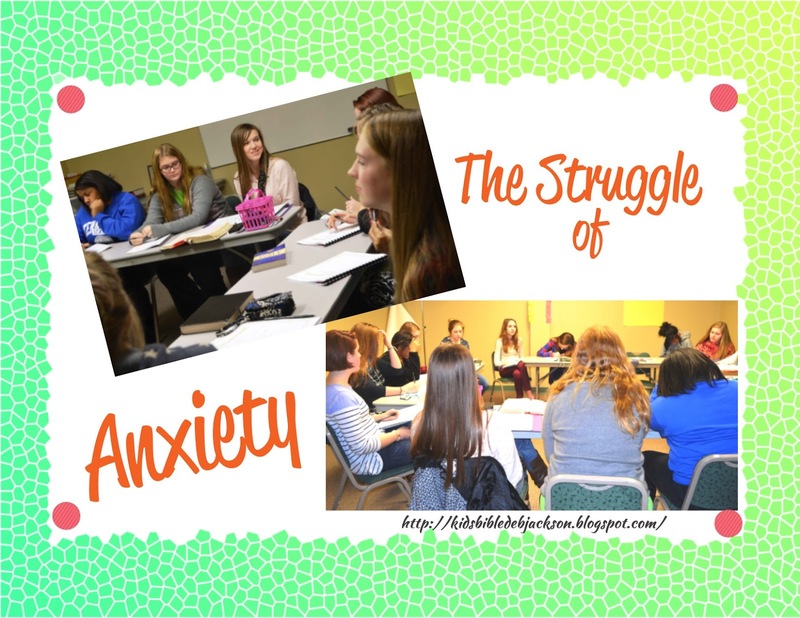 This week's Teen Tuesday post is about Anxiety. We all have it, we all have to handle it. What are some things that make us, especially teens, anxious? How does God want us to deal with it? How does He feel about it? These are some of the applications that were discussed for this lesson. The teen posts are written by my daughter and the lessons are being used with our high school young ladies class on Wednesday nights. 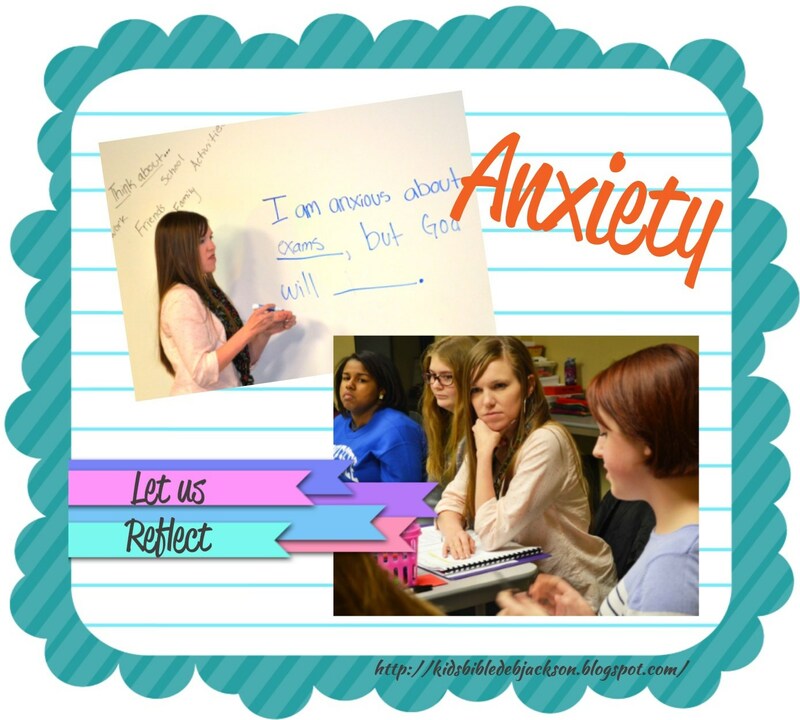 Many teenagers struggle with anxiety as they attempt to live up to social expectations that do not align with Christian teachings. There is also anxiety produced from challenging relationships, planning for the future, and the changing needs and desires of adolescence. My students really enjoyed this lesson. We started off with a lot of reflection to lay the foundation for our conversation and activities. After some writing and reflecting we began to discuss our thoughts and find similarities among our anxieties. We then dove into the Bible and read several scriptures that discuss anxiety and provide support to us. 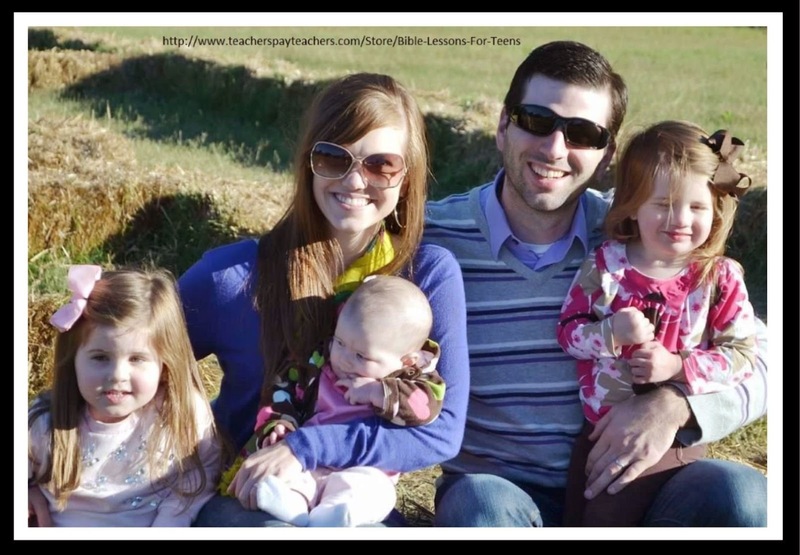 The lesson plan I have created includes questions to provoke thinking for each verse. After we read the scriptures, we did a group activity. The students love working together! 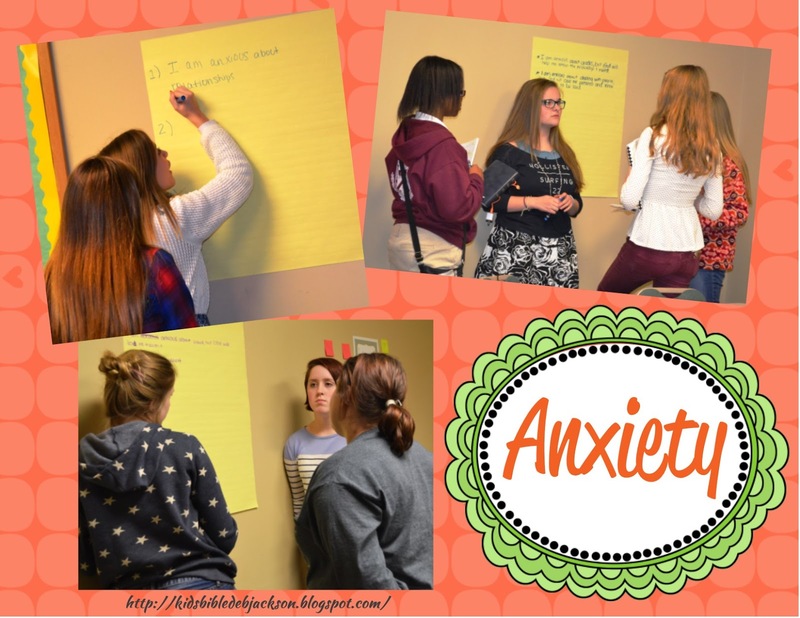 We closed out the lesson by discussing the comforts that the Bible has given us to deal with anxiety. I provided every student with a prayer journal. 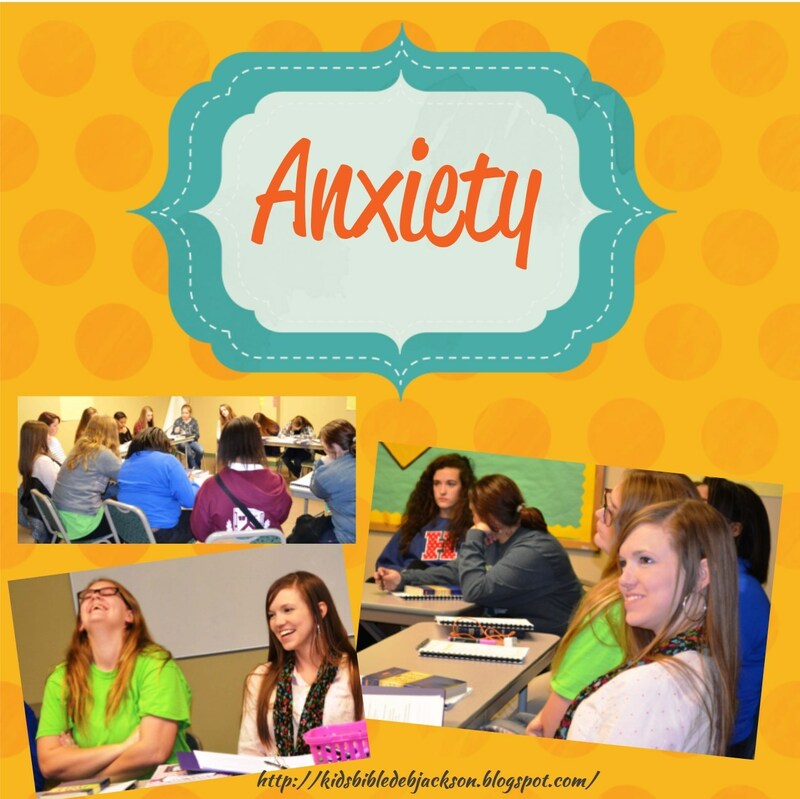 I believe the students had a Biblical understanding of anxiety and how to deal with it. For a free printable Bible verse poster, click here. This is a fantastic post. Anxiety impacts everyone. Even little ones and teens. Thank you Jill! I appreciate your comment! Thank you for hosting and for stopping by!